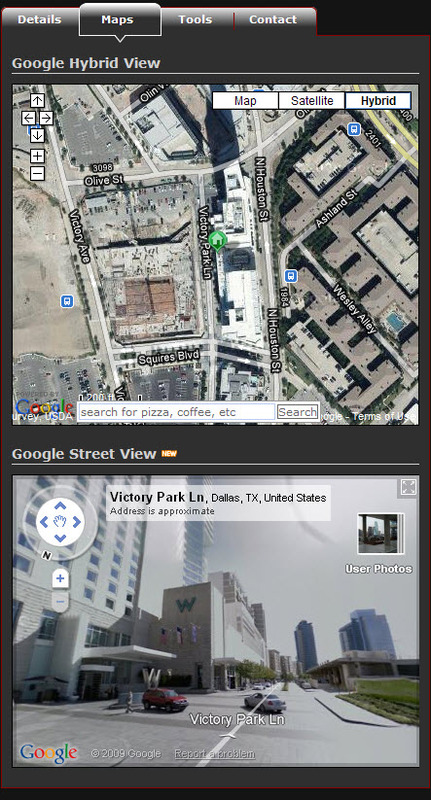 Dallas real estate mls interactive map search including Google Street View MLS map search, Sold Data Map Search, Aerial View, Satellite, Bird's Eye, Terrain, and Polygonal Radius Map Search. Set up a customized Dallas MLS search and receive new Dallas property listings that match your search criteria, 1st day on Market! If you use DFW Urban Realty's free buyer services to purchase a new home, you could qualify for discount on our listing services to sell your current home. This could save you thousands in realtor fees. If you would like more information on our listing services or have questions on discounts available to you, Email Us or call (214) 764-4124. 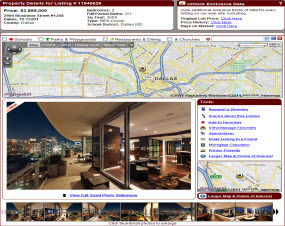 We listed a home for a client recently in Downtown Dallas that was offered at $170,000. The client was planning to buy a new home in another neighborhood in Park Cities. We ran a search for them in our agent database and found approximately 10 properties that had great potential. We offered a 1% listing discount fee, which saved them $1,700. Their property was on the market for approximately two weeks before selling. We then scheduled appointments on the 10 properties they were interested in viewing and found one within a week that was a perfect match. Note: The Client's home was sold by a buyer agent who brought us a ready, willing, and able buyer. Depending on your specific situation and timeframe for selling, you may want to offer some type of buyer or buyer agent bonus to help sell your property. One of our expert Dallas Fort Worth Realtors will discuss possible home marketing strategies in detail in our initial home listing presentation. We will also help you determine the best options to maximum your return while selling your property in the least amount of time. Best of all, if we don't sell your home, you don't pay a dime! In fact, we also do not bind you to any contract. If you are not happy with our services, you can terminate our listing agreement at any time.